After six years of research, Clinique is making a comeback with their newest nail polish collection, A Different Nail Enamel for Sensitive Skin. What I’ve always loved about the brand is their commitment to makeup that is allergy tested and 100% fragrance free. 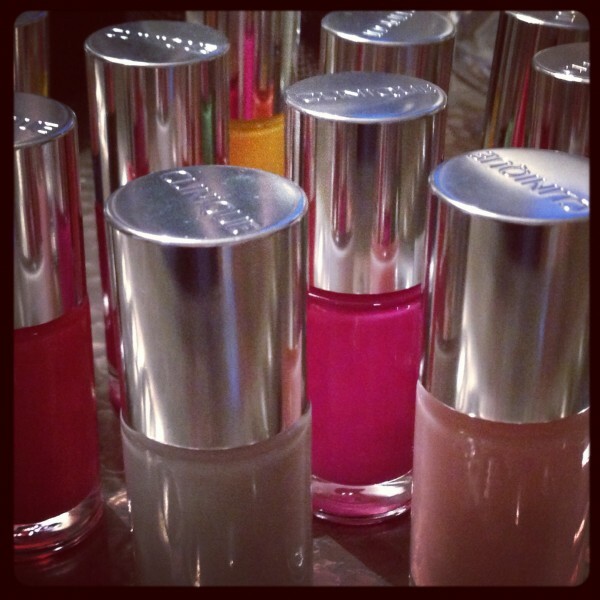 Their new glossy long-wear nail enamel is no different. Being ophthalmologist-tested, it is absolutely appropriate for sensitive eyes and skin, meaning it helps reduce the chances eyes will itch, burn or water with contact. 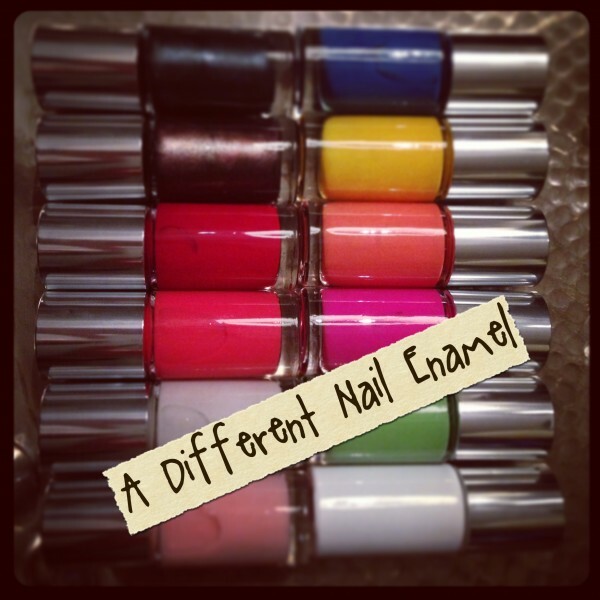 Available now in 12 permanent shades and six limited edition shades for summer 2013, plus base and top coat for CHF 26.00 each.